Below we share the most popular types of sliding doors for the home including bypass, accordion, pocket, patio and barn doors. 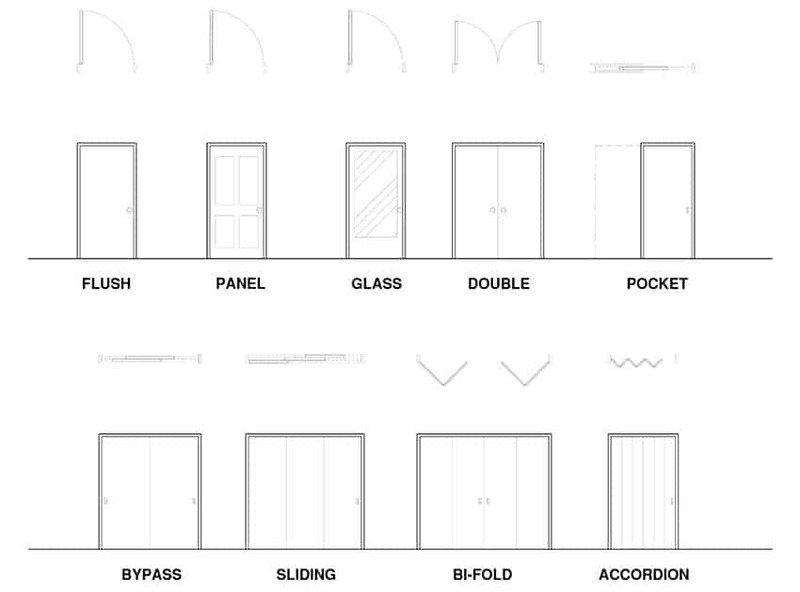 In any structure, whether it is a house or a building, doors are crucial. They are not merely there for decoration. Doors are used for both people and equipment. It is therefore important that the type and size of the door be appropriate for the structure it is being fitted for. Over the years, different types of doors have come to life. One of the most commonly used doors in any structure are sliding doors. As the name suggests, the sliding door is moved by sliding a panel to one side horizontally. A lot of sliding doors are placed parallel to a wall. They have a track on top and on the bottom which allows the door panel to be moved from one side to the other. Sliding doors can be made from glass, wood, or metal. Sliding doors have been in use for a long time. In fact, archeological evidence shows sliding doors were used in Roman houses in Pompeii, Italy. The first automated sliding doors were invented by Lew Hewitt and Dee Horton in 1954. They were inspired to invent sliding doors when they had difficulties with swing doors in high winds in Corpus Cristi, Texas. 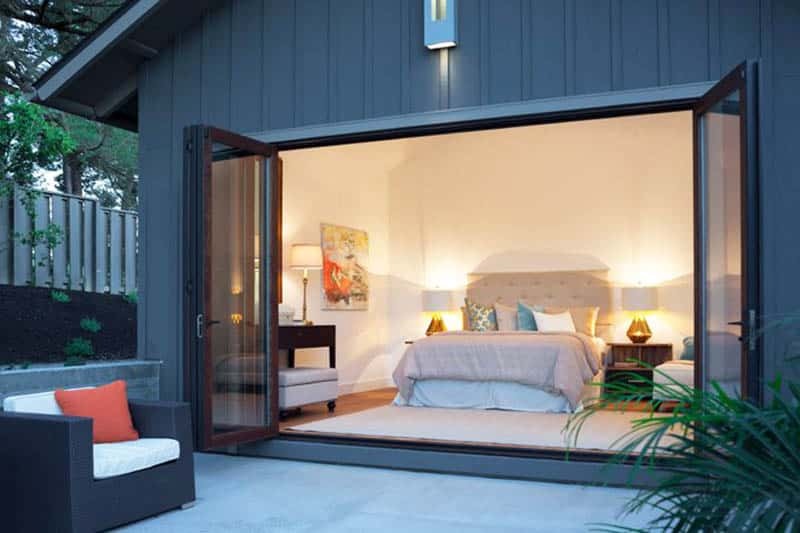 Sliding doors are extremely popular in residential houses because they are easy to use, energy efficient, saves space, easily accessible, and offers security. These types of interior doors are perfect for small spaces like condominiums or small kitchens because they do not occupy a lot of space. When using glass sliding doors, they allow natural light to enter the room thus becoming energy efficient. In a big open space, glass sliding doors offer separation without making the space look smaller. An example is having a home office using glass sliding doors. They offer privacy but does not cut off the space because you can still see the room and still allows natural light to penetrate through. 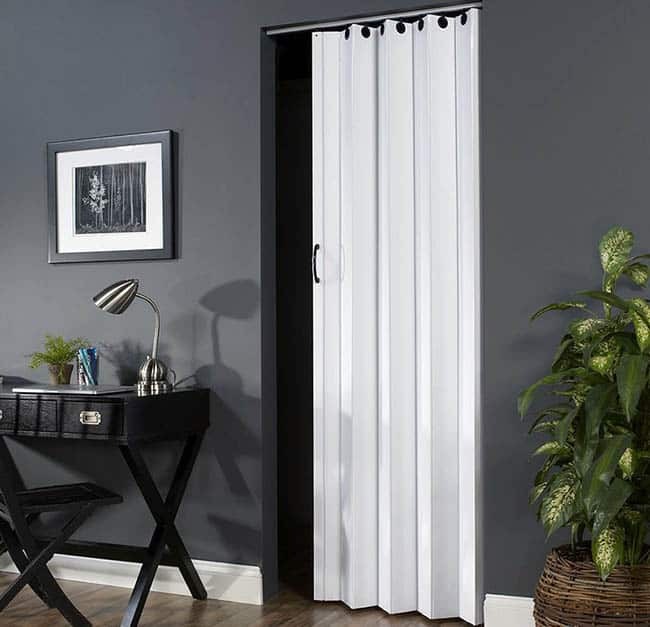 Pocket doors are a type of sliding door that has a single panel without any hinges. The panel of the pocket door disappears into a hollow cavity (or “pocket”) in the wall. The door panel is mounted on rollers that glide along an overhead track. This type of sliding door is popular for small and tight spaces where there is not enough room for a regular swinging door. Examples of spaces that can be installed with pocket doors are small bathrooms or half baths/powder rooms, closets, laundry rooms, and home offices. 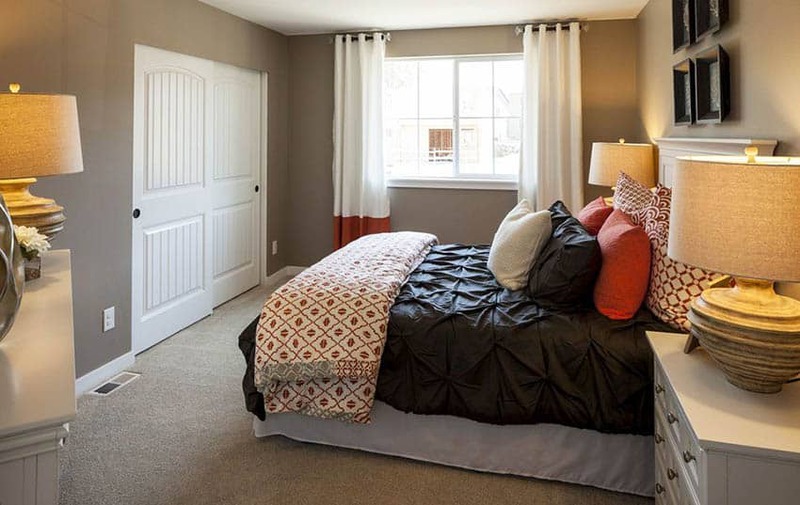 In larger spaces, a pocket door can be used to separate two rooms. 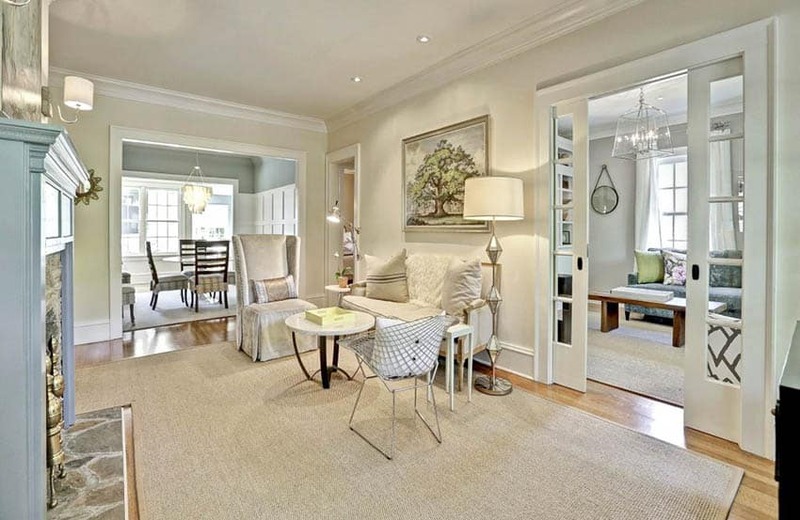 An example of this is between a living room and a dining room. Instead of using regular doors, pocket doors create an ideal separation but does not clutter the hallway and still allows a continuous flow of the space when the door is opened. It also saves space because the door does not take up space. However, installing pocket doors require professionals to check on the walls where they will be installed. The paint used for the doors should also be taken into consideration to make sure it does not stick to the wall and prevents it from sliding smoothly. A patio door is what we usually picture what a sliding door looks like. It has two panels wherein one stays in place and the other one slides over to one side. It is also called a French door. 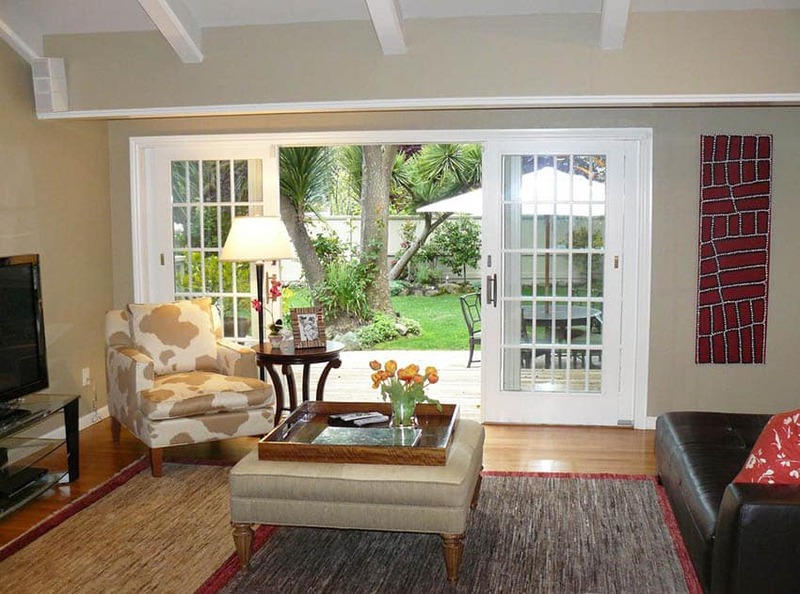 French doors are a pair of glazed patio doors that hinge at opposite sides and meet in the middle. They create a large entry way when both panels are opened. However, not all French doors are suitable for outdoor spaces. Sliding patio doors are commonly rectangular in shape and are made from glass. They are often placed to separate the indoor space to the outdoor one. For indoor use, they can also be used to separate the living room from the dining room. Bypass doors have two adjacent and fixed panels. This means that they have tracks both above and under the door. This type of sliding door moves in one direction when opened. This commonly used sliding door requires more space compared to other types. Bypass doors are often used for closets or wardrobes. 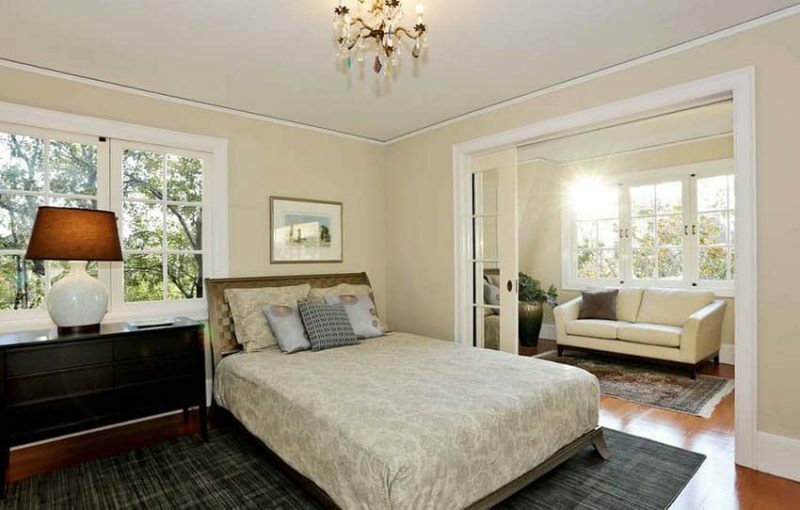 Sometimes, bypass doors are used to separate the bedroom with the bathroom. They are usually made from wood or glass. A glass bypass door gives another function: a whole body mirror. This makes it even more suitable as a wardrobe or closet door. It can also be used for a small office space next to a bedroom to create separation and privacy. 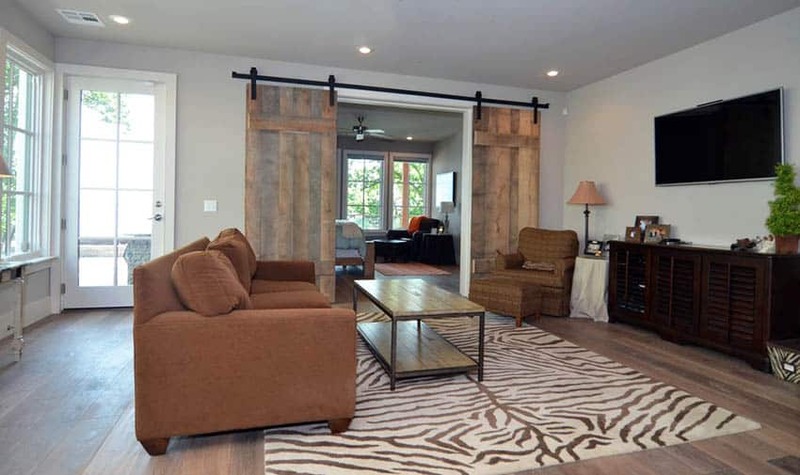 Sliding barn doors are popular and have several benefits that make them a great choice for use as an interior door. For one they create a focal point and can give your room charm and a rustic to modern look depending on the type of door you install. They also look great whether they are in the open position or closed. Another thing about sliding barn doors is their ability to save space by not having to swing open. Folding doors or panoramic doors make a great addition to bedroom’s or living rooms that want to open up to present a true indoor/outdoor living experience. When closed a folding door looks much more like windows giving them an attractive look that enables more unobstructed views than many other types. You can select how many panels you would like for your folding doors, helping you better control the airflow in to your home. Due to their unique design an accordion door doesn’t require as much room to operate as many other types. Folding accordion doors are the ideal choice for small areas such as hallways, closets or bathrooms where space is limited.